Delco Sales attended the PHCC GLAA tradeshow this past Saturday March 23rd, 2019, and featured several of our premier manufacturers. Thank you to everyone who stopped by our booth area and took a look at all of our products on display! A.O. Smith Training in the Field! 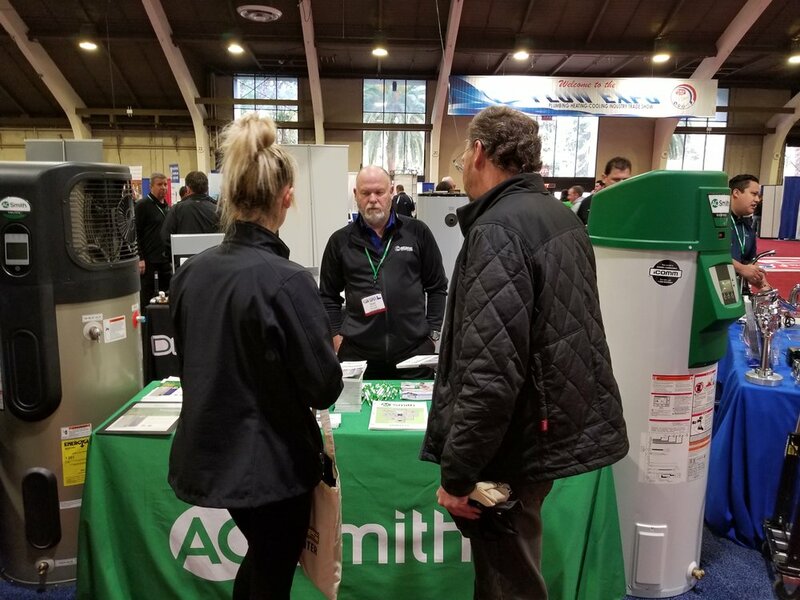 Mike Pistole in action demonstrating the feature and benefits of A.O Smith products.